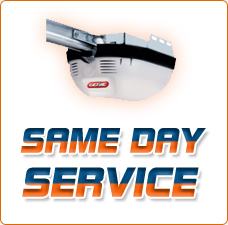 If you have a faulty garage door opener in Richmond, CA then it is important that you take the time to call an expert to take a look at it. We don’t advise locals to try to fix malfunctioning openers on their own because they might end up wasting a tremendous amount of time, but they also will likely cause unintentional damage. Perhaps you have a light on your opener that doesn’t turn off when it is supposed to. Most openers have a timer circuit. The circuit board can stop working. Or maybe your garage door doesn’t open or close but the light comes on when you press the button on the remote. The problem might be a bad drive gear. Sometimes, the issue can be fixed by just unplugging the unit and plugging it in again to reset it. 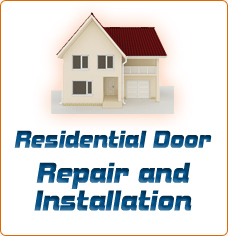 There are so many issues that can arise with garage door openers, but we are here to resolve them at Richmond Garage Door Services. We are also here to install brand new automatic openers for you, for an affordable rate. 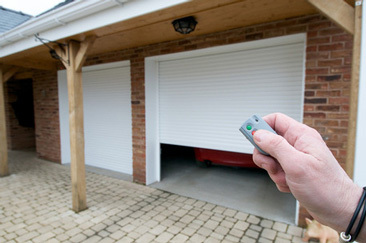 Taking care of your garage door will enable it to last for as long as possible, and we are happy to help. Quality services can be affordable, at least they are if you choose to hire us for the job. If the wall switch is working but the remote control is not, check the battery. This might solve your issue. 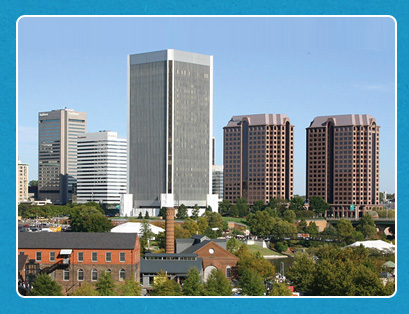 Richmond Garage Door Services can fix your garage door opener in Richmond, CA. Call for a free quote.